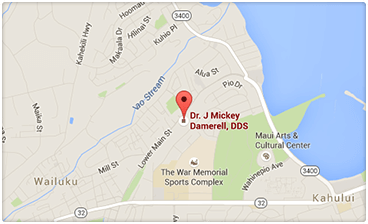 The first step toward your new beautiful, healthy smile is to schedule a FREE SMILE CONSULTATION. Please complete and submit the request form below. Our scheduling coordinator will contact you soon to confirm your appointment. If you contact us after hours, we will get back to you the next business day. We look forward to hearing from you! For your convenience, we offer monthly Saturday and evening hours. This schedule rotates to accommodate our patients. Please call the office for further details.